Hey, parents! OCWPC’s Splashball™ program is underway and we’d love to have you & your children join our families and great coaches. 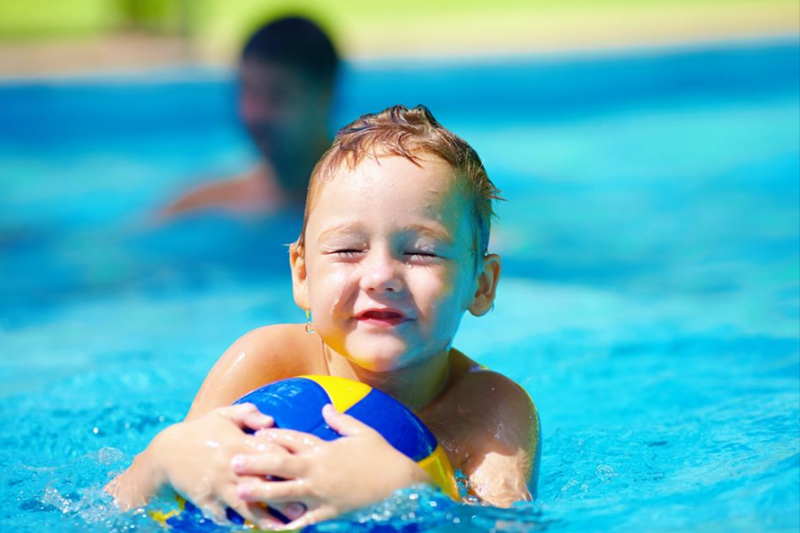 Splashball™ is a great way to provide children between the ages of 5 – 7 a basic understanding of water polo in a recreational format. Call (949) 769-4038 or email France Vangrin at frances@ocwpc.com to get registered.